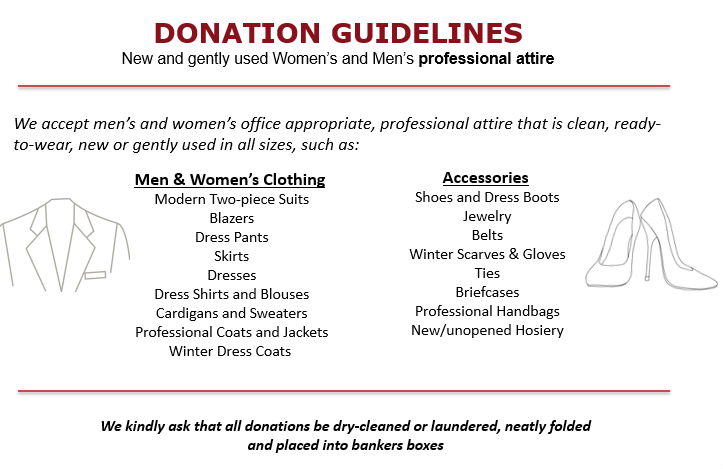 The Behar Group Buzz — OUR CLOTHING DRIVE HAS STARTED! Oct 26 OUR CLOTHING DRIVE HAS STARTED! To get us in the holiday spirit, we’re going to be participating in a clothing drive throughout the month of November! Although we’re known for excellence in service, our integrity and expertise in the world of commercial real estate, our team also knows the importance of giving back to the community that we serve and this is one way of doing that. This year, we have partnered with Dress For Success Toronto and Dress Your Best Toronto and hope to collect various clothing items to empower men and women with professional attire to succeed in interviews and at their jobs! We will begin our clothing drive on Monday October 29th and end on Friday December 7th. We’re also asking our clients to drop off their donations over the next month, if possible. Coming in for a meeting? Or just to say hello? Let us know! Thank you in advance. We’re excited to begin!